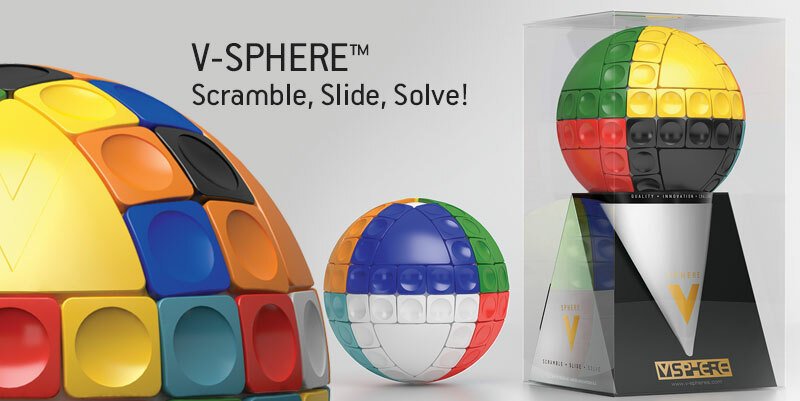 sliding spherical puzzle has arrived! This is an extraordinary Brain Teaser offering thrilling pattern-puzzle solving experiences. 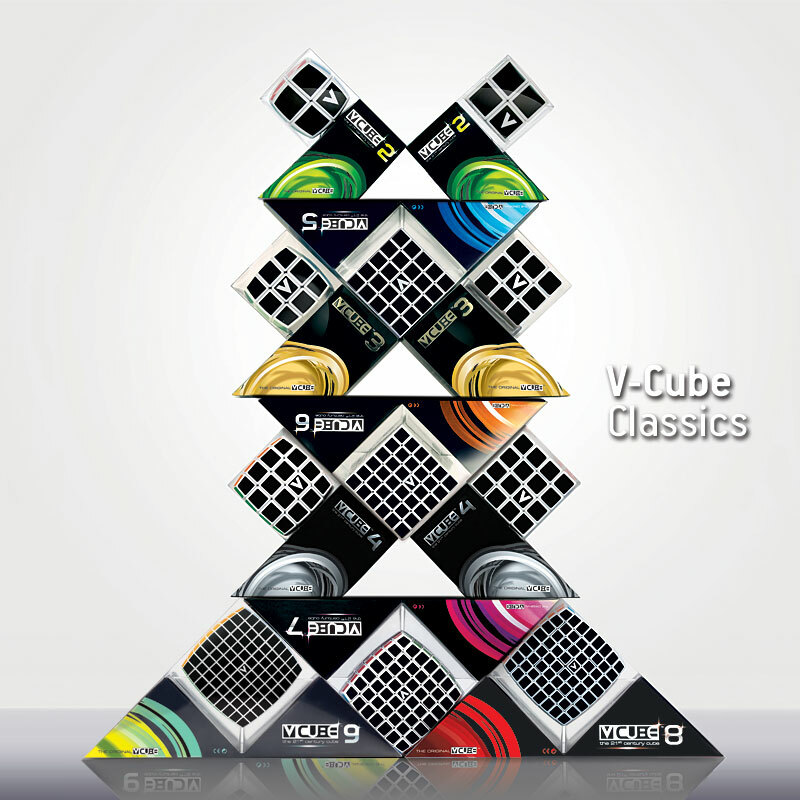 V-CUBE™ - Innovation like never before! 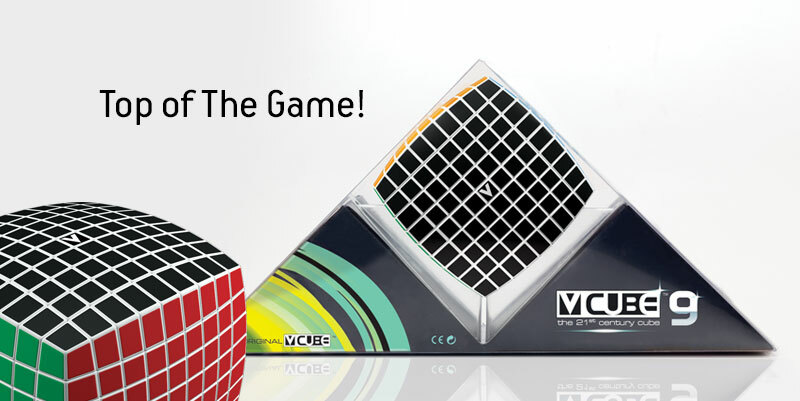 Challenge your mind, solve the puzzles, have fun and develop unlimited creative skills!!! 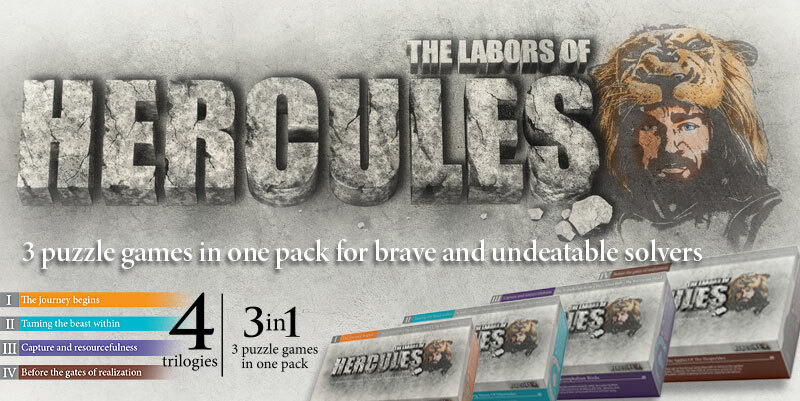 V-PUZZLES™ presents the “The Labors of Hercules” , a thrilling series of 2D pattern-puzzles. 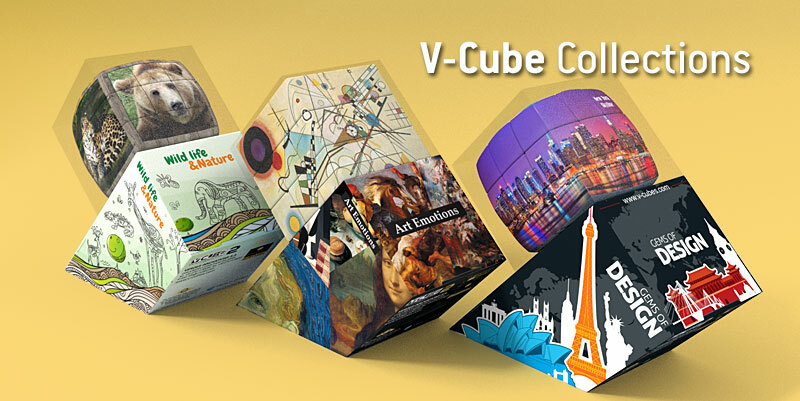 Perfect for kids and parents, students and teachers, professionals, tourists, museum and nature lovers, companies and everyone who finds the cube interesting as an object. 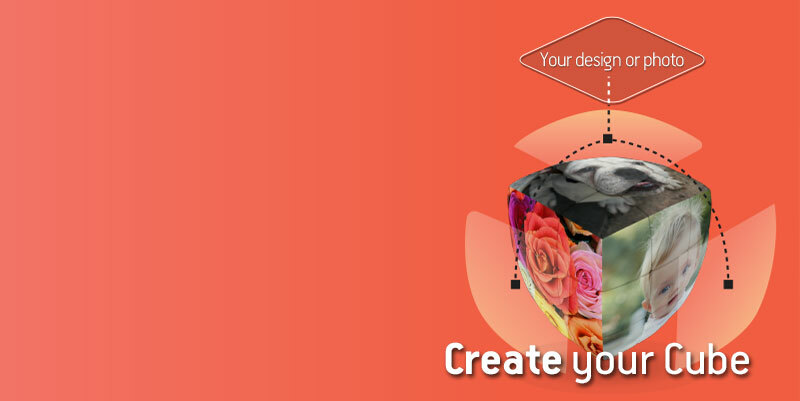 Ideal as gifts, souvenirs, giveaways.